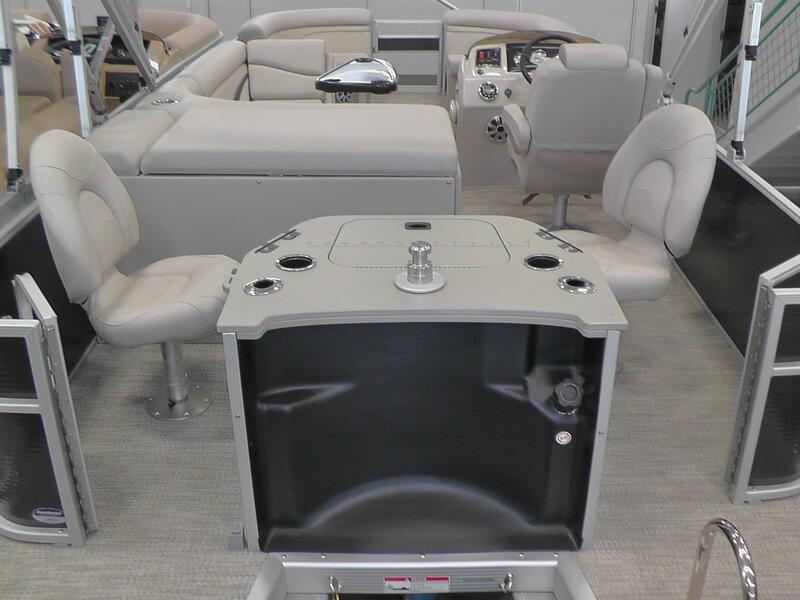 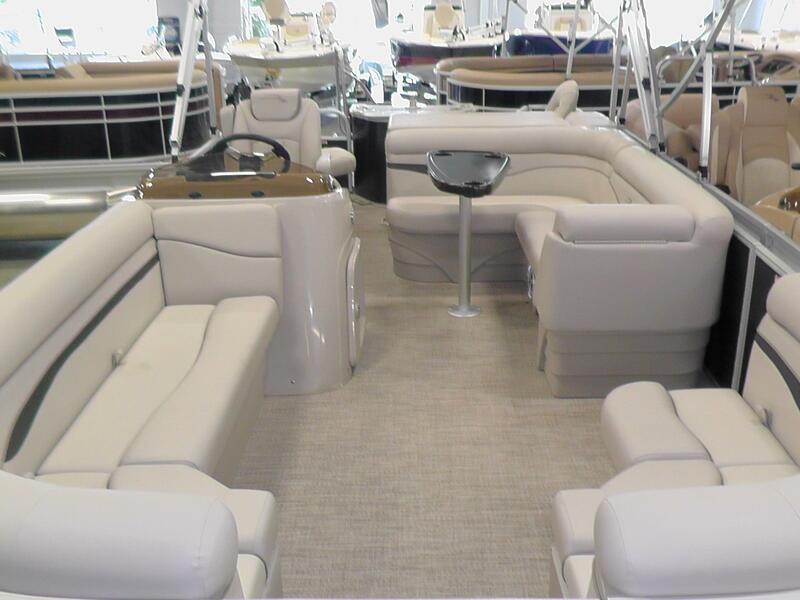 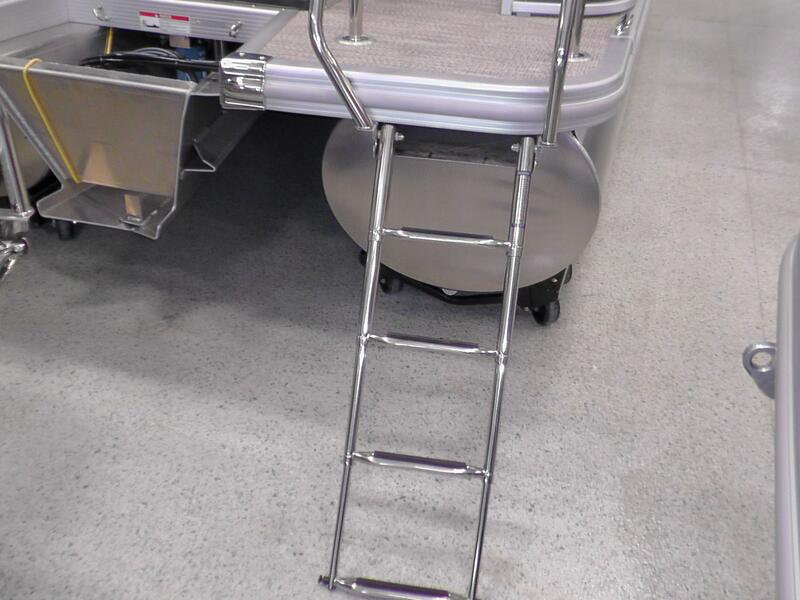 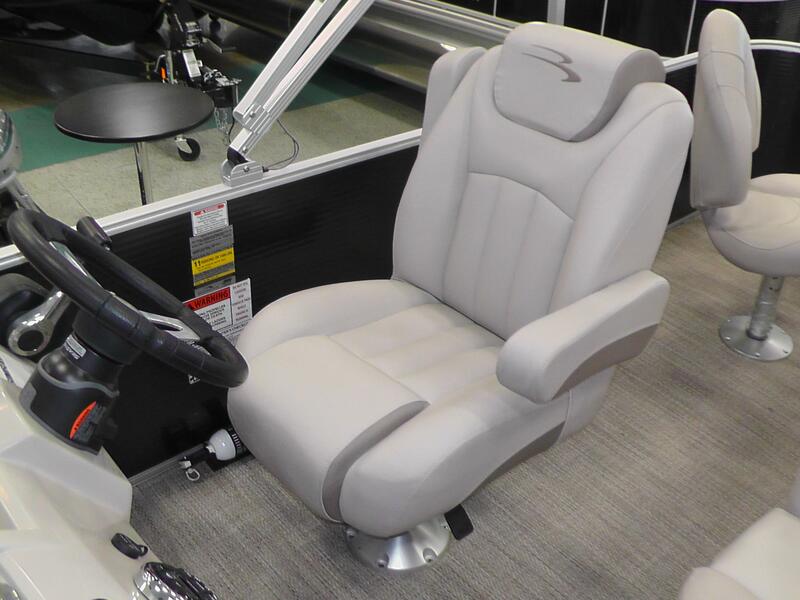 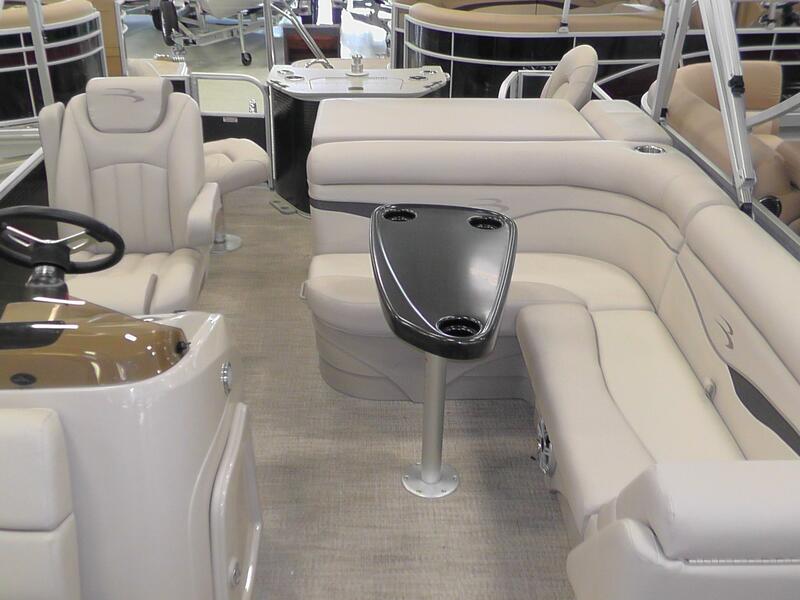 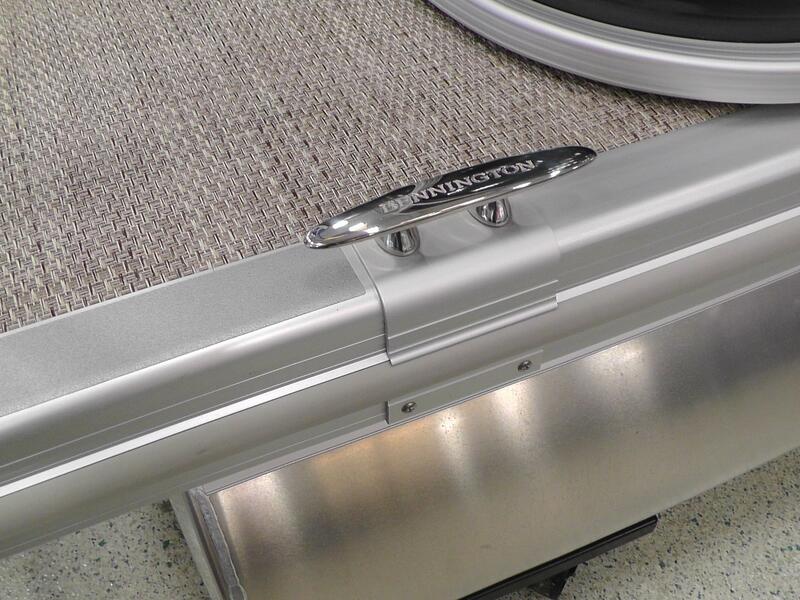 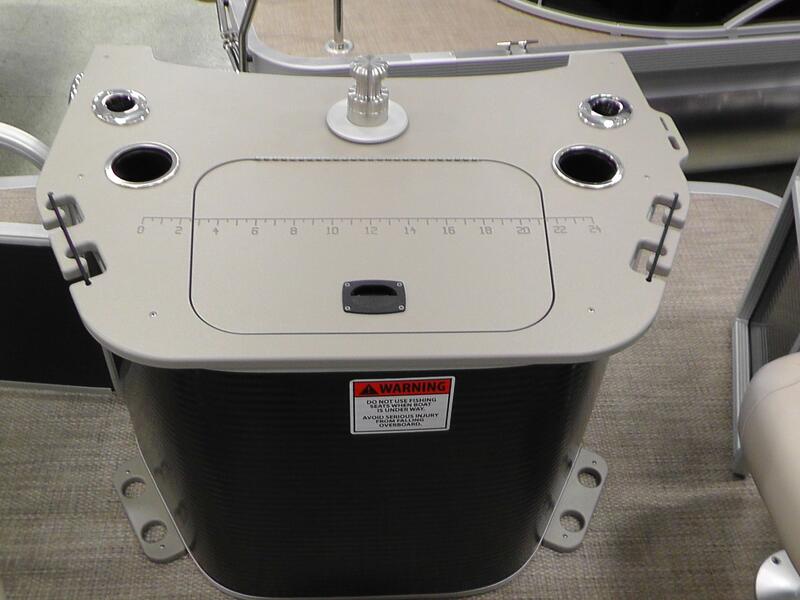 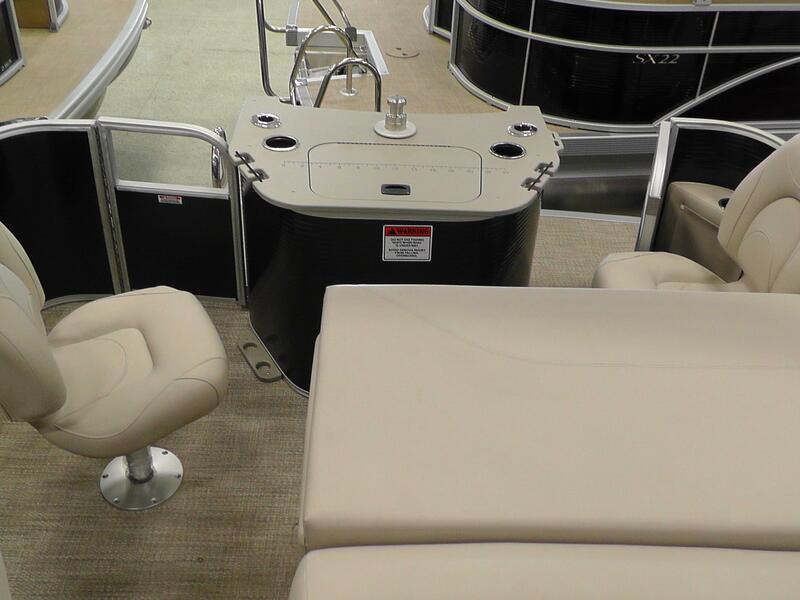 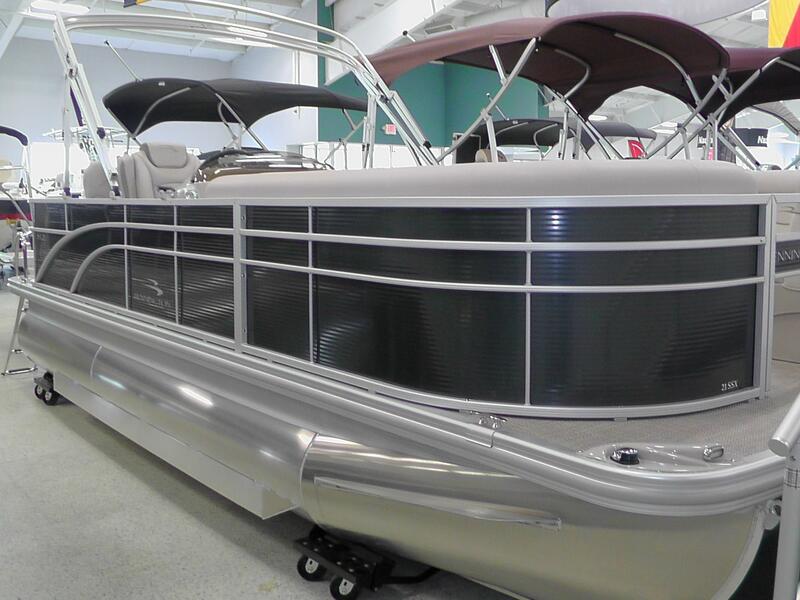 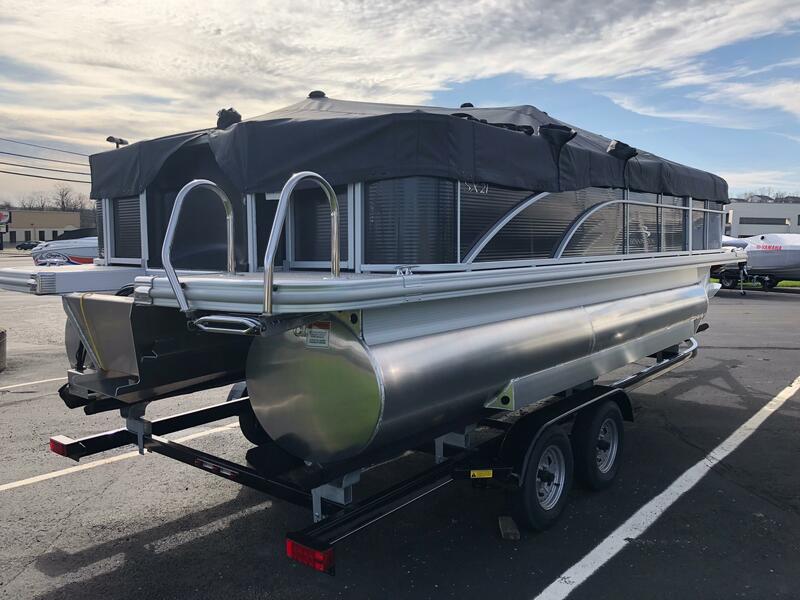 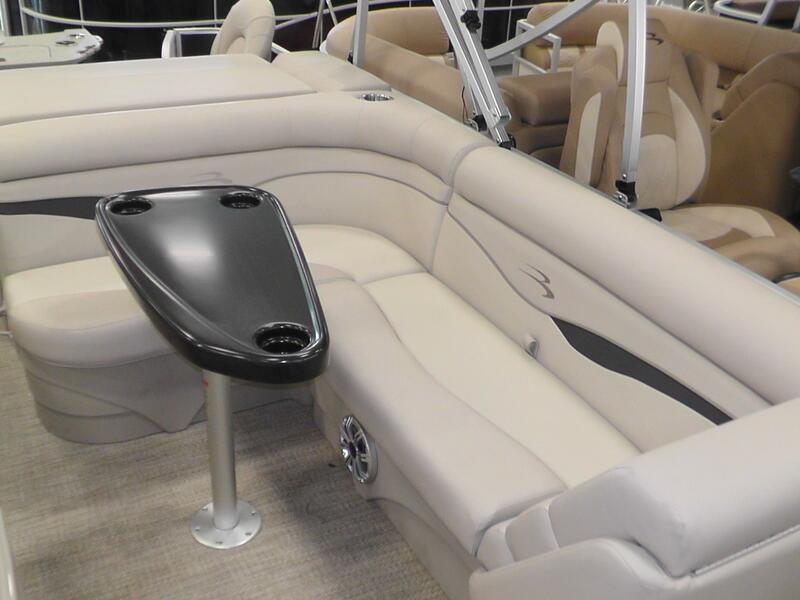 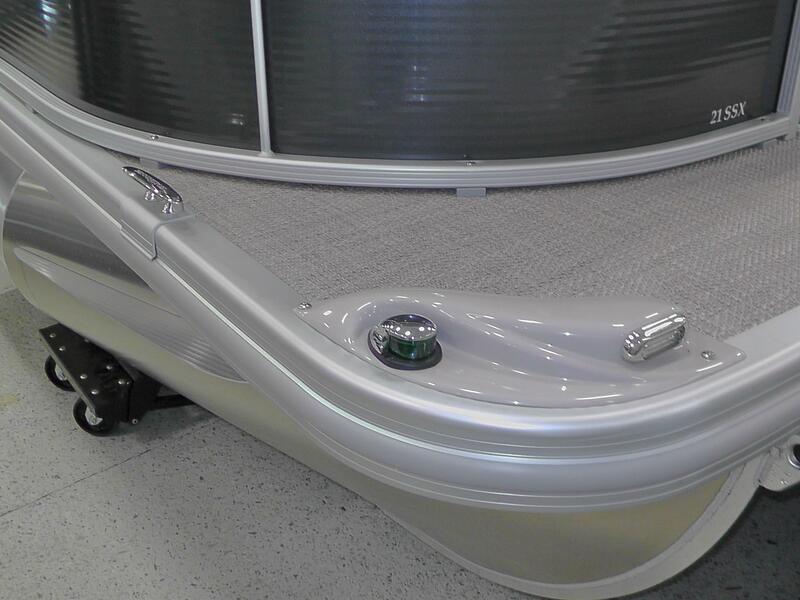 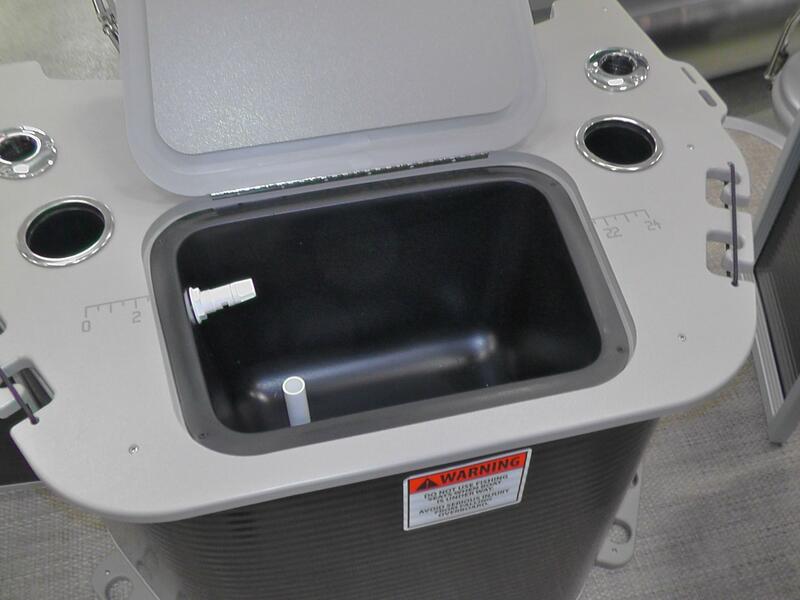 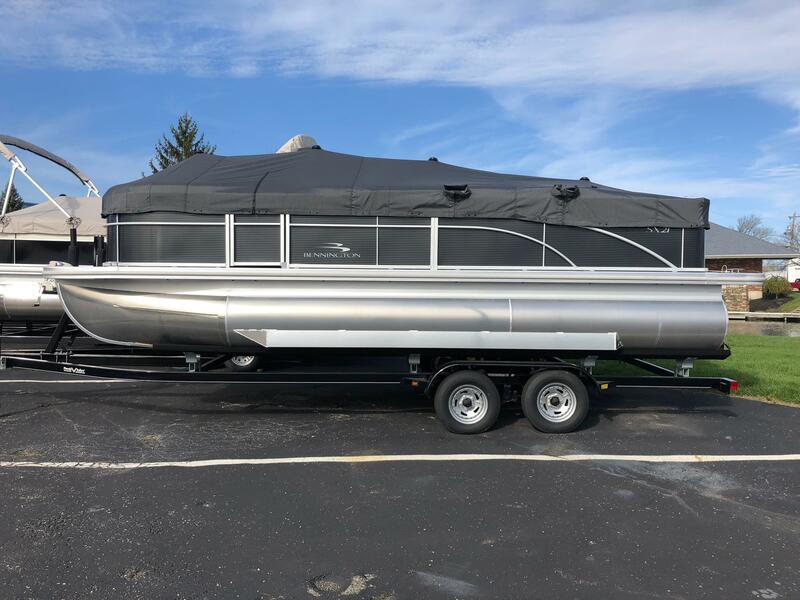 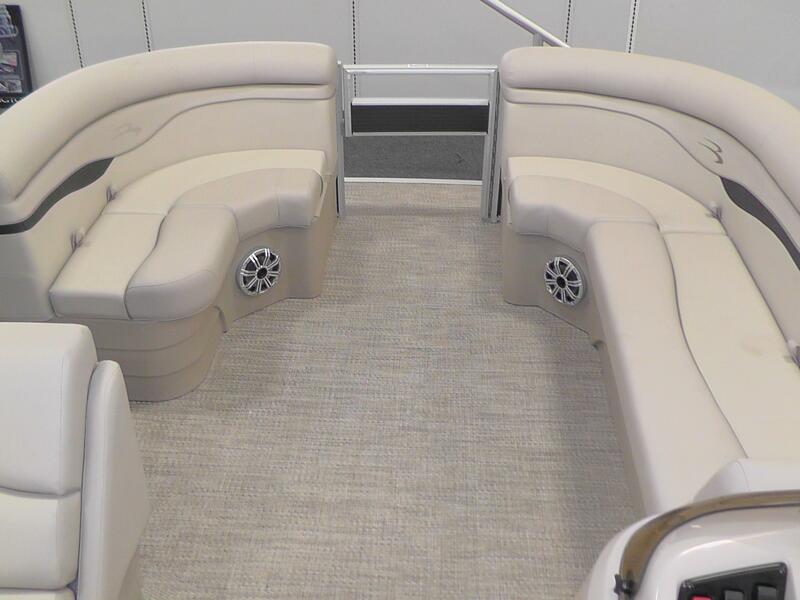 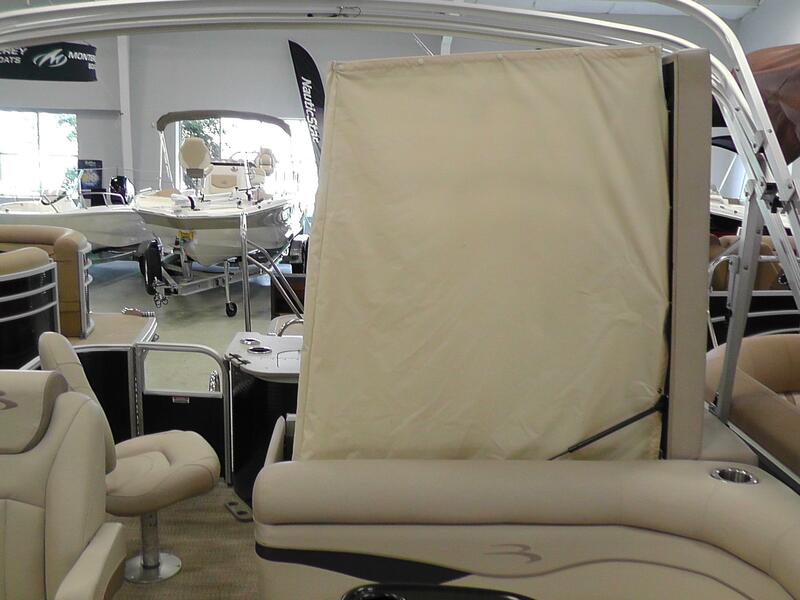 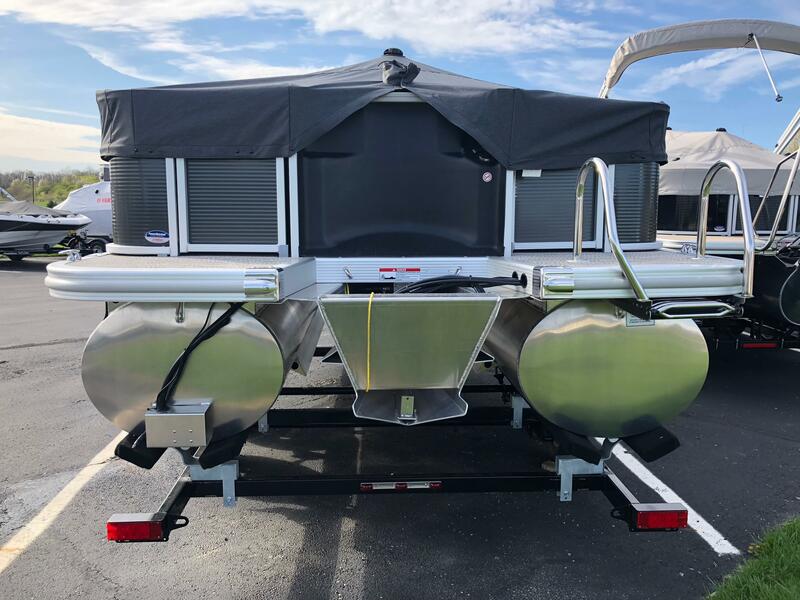 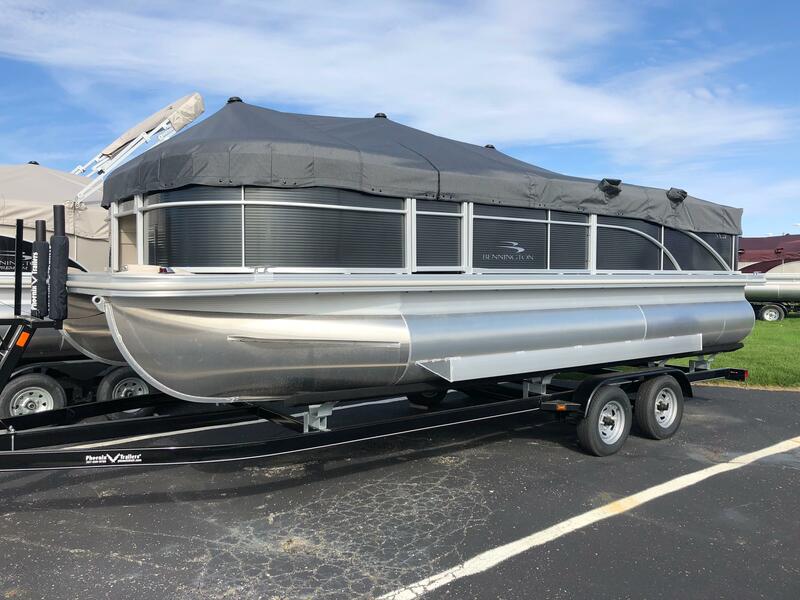 2018 Bennington 21SSXAPG Fishing Model Pontoon featuring Smokey Granite Panels. 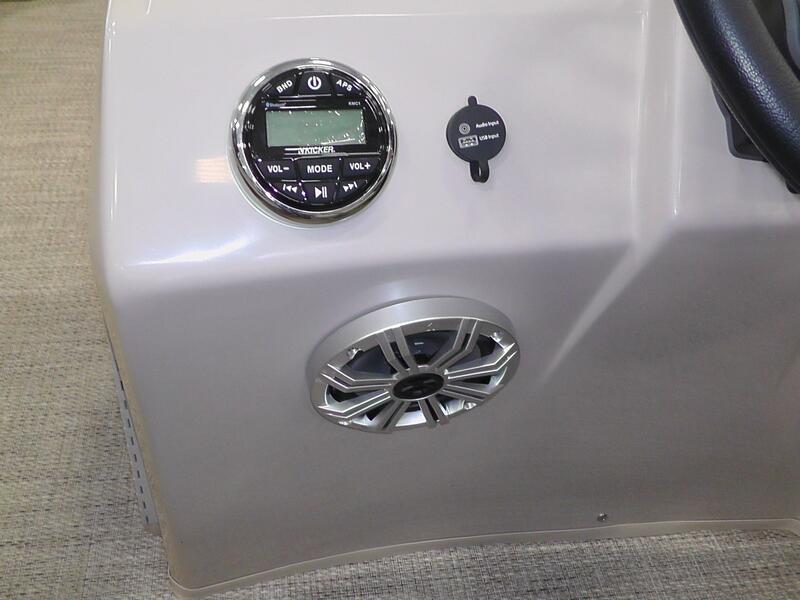 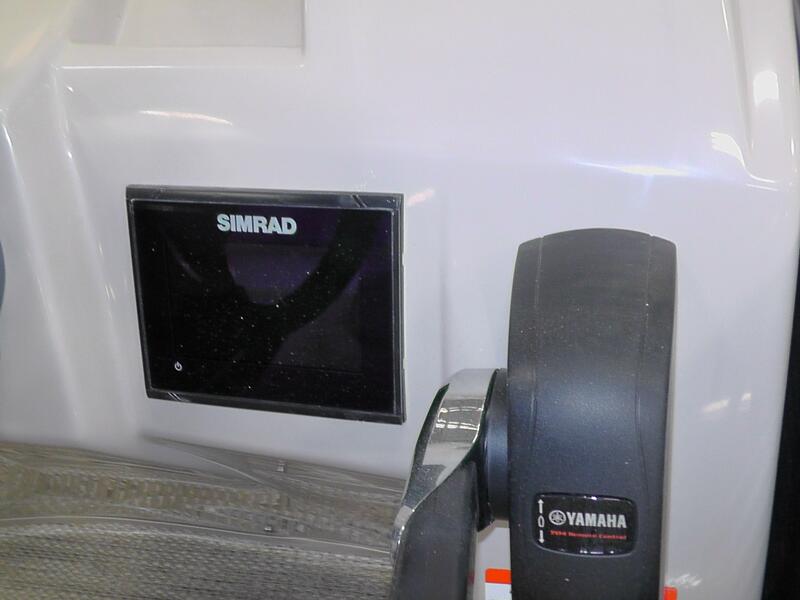 Powered by a 150hp Yamaha 4 Stroke with a SS Prop. 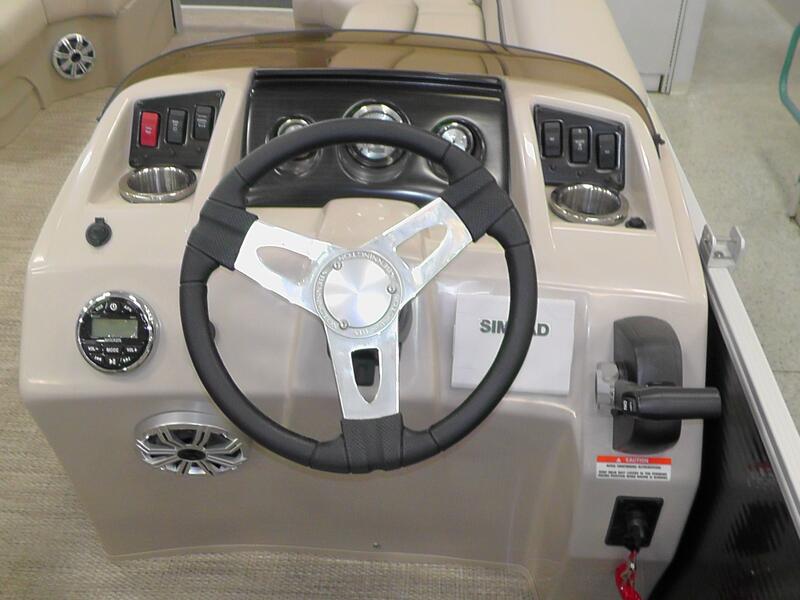 Features Include: Twin Elliptical Package (Twin 32" Toons, Underdeck Waiveshield, Lifting Stakes, and Full Length Keel), SeaStar Hydraulic Steering, 4 Step Stainless Steel Ladder, Deluxe Bass Seat Upgrades, Battery Switch, Seagrass Slate Vinyl Flooring, Zebraslate Trapezoid Table Upgrade, Heavy Duty Rub Rail, Simrad GPS GO5, Kicker Speaker Upgrade, Docking Lights, Privacy Enclosure, Sky Pylon, Bimini Top, and Playpen Cover.